Russia, India's largest investment destination in the oil and gas sector, already has $15 billion invested by Indian PSUs. State-run companies are looking to invest in more oil and gas projects in Russia as India wants to strengthen ties with the resource-rich nation, minister Dharmendra Pradhan said on Thursday. Russia, India's largest investment destination in the oil and gas sector, already has $15 billion invested by Indian PSUs. "We are working with Russian oil and gas companies for acquisition of quality producing blocks," the oil minister said at a conference in Delhi. ONGC Videsh Ltd in 2001 bought a 20 per cent stake in the Sakhalin-1 project in Far East Russia. It further bought Imperial Energy a few years later and has recently invested in Vankorneft and TasYuryah along with Indian Oil Corp (IOC), Oil India Ltd and Bharat PetroResources Ltd (BPRL). In return, Russian firm Rosneft has bought a majority stake in Essar Oil for $12.9 billion. "Russia will always be a priority in India's foreign and energy policy and both our countries will remain as a role model for global communities," Pradhan said. Also, gas utility GAIL has contracted 2.5 million tonnes per annum of LNG from Russia's Gazprom for 20 years, he said. He added that India has embarked on the path of becoming a gas-based economy and Russian supplies will help the country in meeting the objectives of price stability and energy security. 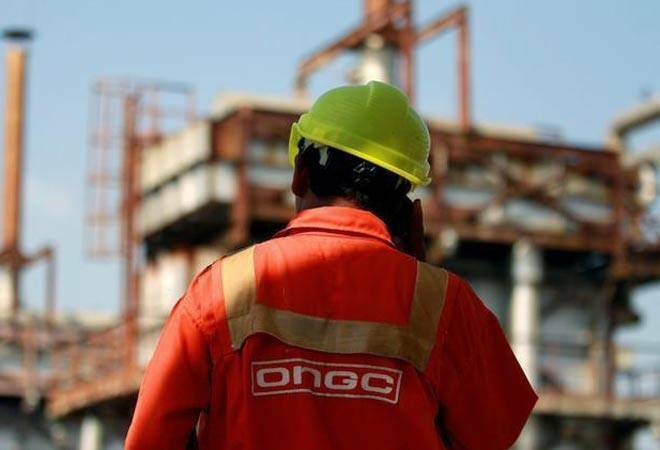 Stating that Soviet oil and gas experts had helped ONGC strike Bombay High in the Arabian Sea in the 1960s, he said Soviet technology had also helped in the refining sector in 1960s and 1970s. India and Russia have deeply strengthened their hydrocarbon engagement and have built an 'Energy Bridge' between the two nations, he said. "I see huge opportunities for cooperation in various verticals of oil and gas sector. Our energy relations were never as strong as they have become in the last couple of years. Our engagement in the hydrocarbon sector, including some major investments, has become one of the key pillars of our bilateral relations," he further added.